We have enjoyed providing a simple way for you to make room on all of your devices. 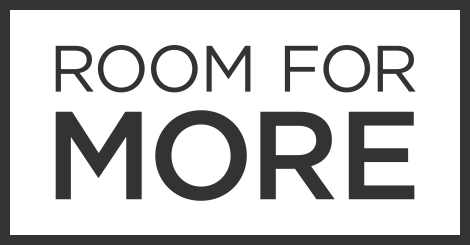 As we move forward creating exciting new products, Room for More has sadly come to an end. We want to leave you with the knowledge that we have the utmost respect for both your data and your privacy. To that end, we have deleted all of your personal data, photos, and videos. Any and all information will not be available to us or to any third parties, and has been permanently removed from our servers.